Ok here is another dilemma about how each type of Treble hooks serves us better and what are the advantages and disadvantages. The main type of treble hooks come with different geometry points, and I’m not talking about the type of the penetrating point but for the shape of it. We have two major types that most of the treble manufacturers follow more or less. The Curved pointed treble hooks and the straight pointed. Some people don’t know what is best for them and why, and this is exactly what we are going to put down and analyze right now! So take a glass of cold lemonade and let’s see what is going on with those points and why there is so much deal about them. Straight pointed treble hook and curved pointed. Straight pointed Treble hooks: We can find them both with needle sharp edge or cutting edge but we will discuss about those characteristics on another topic. 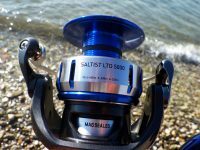 The straight point trebles come on different angles depending the model and the more the hook is turned toward the main body the more strong it gets but the less easier it hooks the fish. 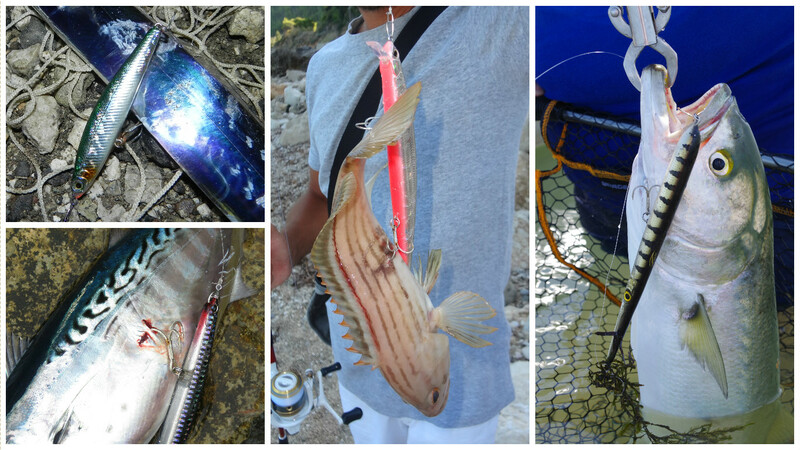 As for double the fish (a second or a third treble to hook the fish during fight), is also very difficult. Straight pointed treble hooks in general are the masters of strong hook setting. They might not get a fish from the first attack and sometimes we feel failed strikes, but when a straight pointed treble hooks, it is most of the times a good hook set! Straight pointed treble hooks are the dominant type of treble hooks in the fishing industry and until know the most acceptable from many anglers. 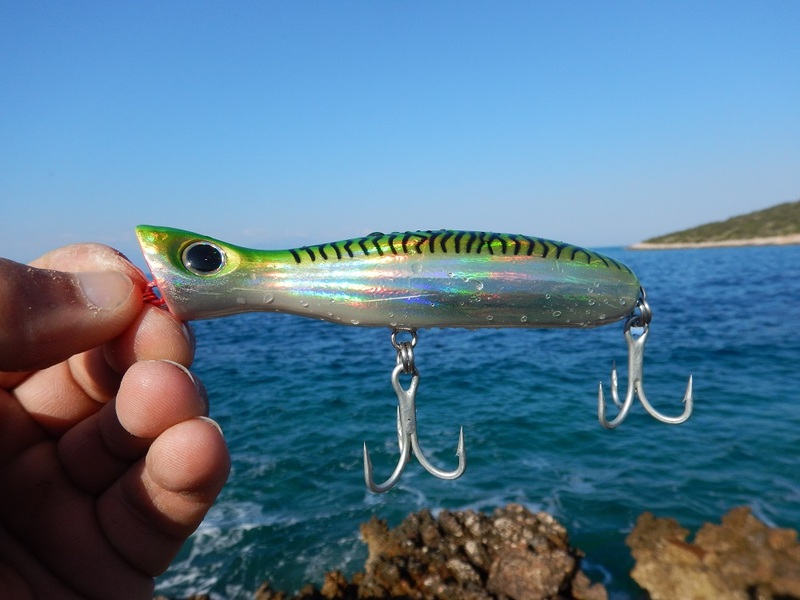 Something that must be sayed is the disadvantage this type has, to peel off the color of the lures. The straight points come to total contact with the body of the lure, scratching both during casting and retrieving. But the good thing is that they rarely snag on the back of the lure during cast, to destroy its natural movement. 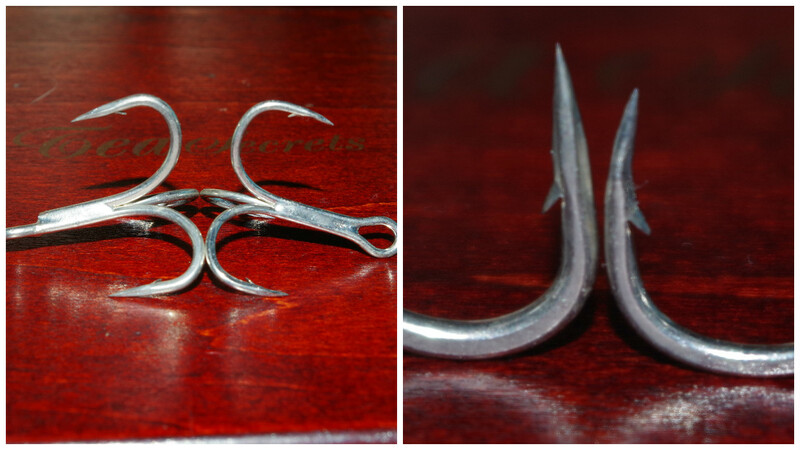 Curved pointed treble hooks: We can distinguish them by the almost round shape each hook has. They always turn “inside” at their end and the point looks at the main body of the treble. 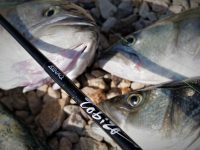 These trebles are designed to set their point easily even on the softer touch, everywhere on the body of the fish and this is simple geometry. 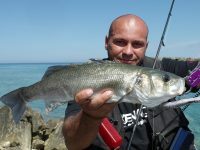 When the treble touches the fish and penetrates even a little the skin, the shape of it simply forces it to go deeper. Unfortunately in sub skinned penetrations like the skull, sometimes this shape forces the hook to penetrate only the skin and come out again. This is why those treble hooks offer an instant hook up that often ends by losing the fish within seconds. Another thing is that because of their shape they are not as strong as the straight ones and sometimes they bend. But the good thing is that they are very easy to double or triple hook the fish. 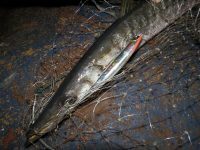 In contradiction with straight pointed treble hooks, curved trebles scratch much less the finish of the lure, resulting in much less damage and a much longer life cycle. But again, curved trebles do snag easily during cast, on the back of the lure, resulting in a lost cast and terrible swimming action. Straight pointed treble hooks are ideal for sure catches, though we might spare some strikes until the good one! Curved pointed treble hooks do get most of the strikes but sometimes this hasty hook ups are not enough to get the fish. What I recommend? I will let you know what I do. When I’m out for fishing, I always have on my some spare trebles of the main sizes of both types. 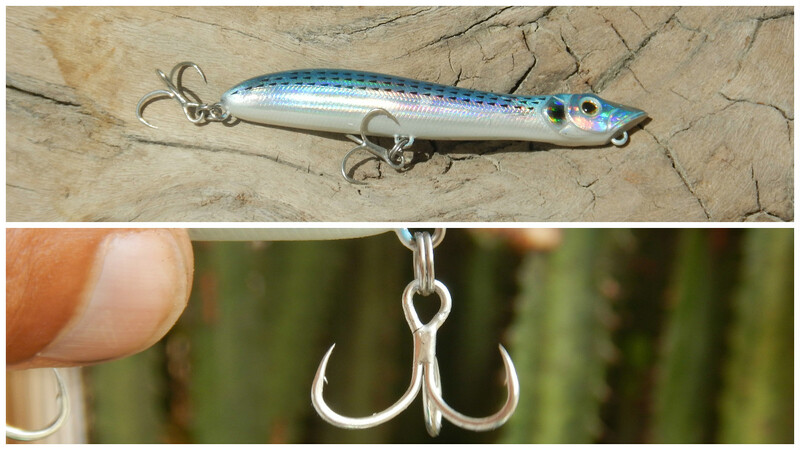 Days with hesitating fish that strike very sneakily and don’t get hooked, curved treble hooks are the ideal solution. On days with active fish, the straight pointed hooks are more than enough. Remember no matter what type of treble hook you are using, to set the hook tight after a strike.